Discover a World of quality Fair Trade Gifts & Games for Children, many made especially for us to offer to you & not available elsewhere. Each item is handcrafted, each unique. 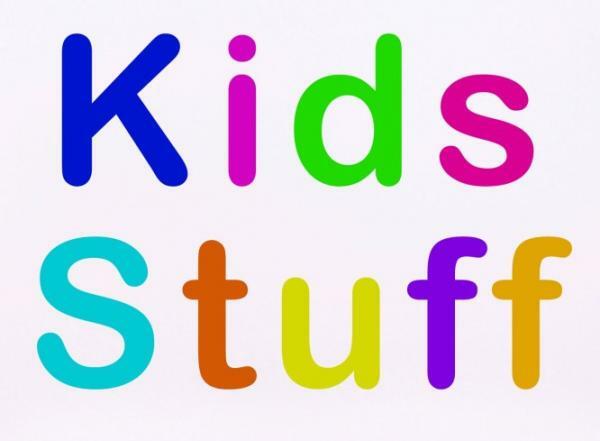 For Children we have African Wildlife Pencil cases, Tic-Toc toy drums for a taste of Africa, colourful purses, small cute carved animals and the ever-popular Stone Angels. Our Games include beautiful Stone Chess Sets with skilfully-carved Playing Pieces, Backgammon & Solitaire. Fair Trade African 3 Seed Pod Rattle Maraca Egg Shaker Hand crafted - Shake to the Music! Fair Trade African Gourd Rattle Maraca Shaker Hand crafted - Shake to the Music!